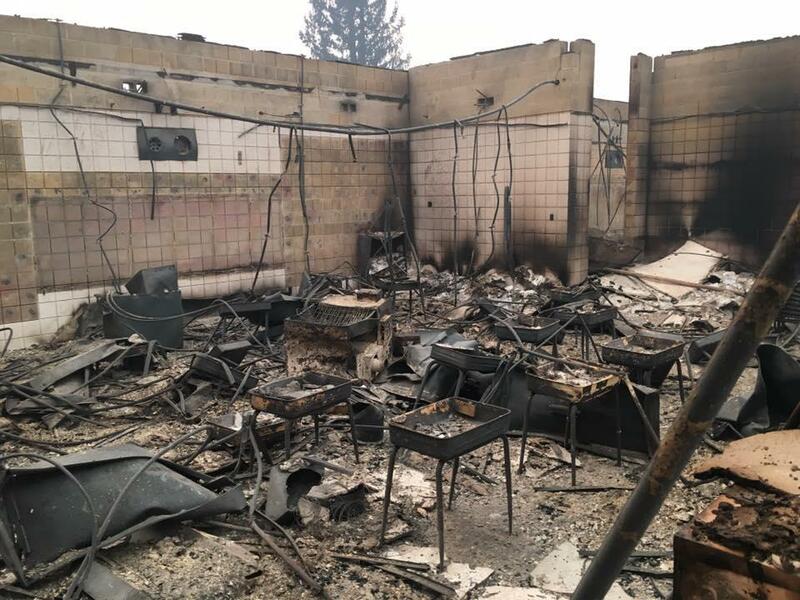 The fires that are raging through Santa Rosa destroyed Redwood Adventist Academy on Monday, October 9, 2017. The school, founded in 1931, educates kindergarten through high school students, many of whom now find themselves without a school and some, without homes. Please Donate today to their fundraiser. The Redwood Adventist Academy is also in need of school supplies. Please click the link below to see what items are still needed and how you can send those items to the school. Your love, prayers, and support are so appreciated. This fundraising is supported by Northern California Conference.